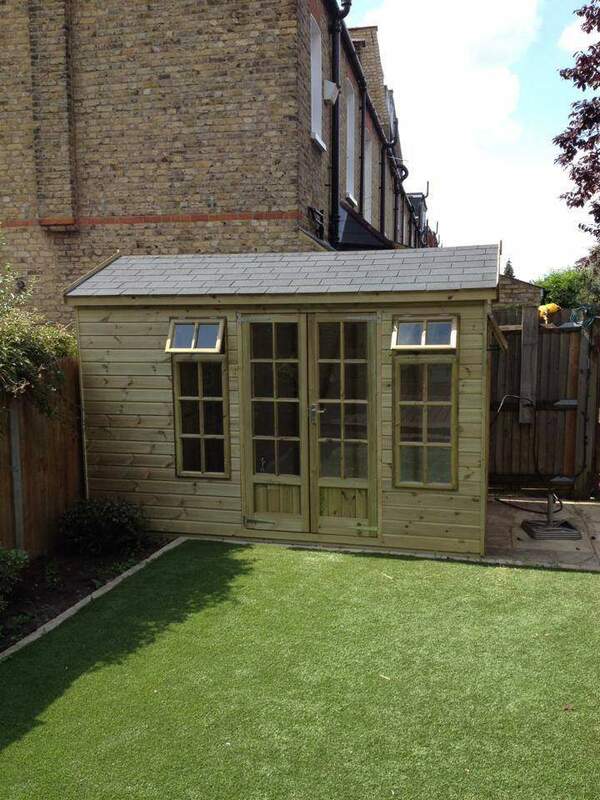 Welcome to our customer gallery full of inspiration! 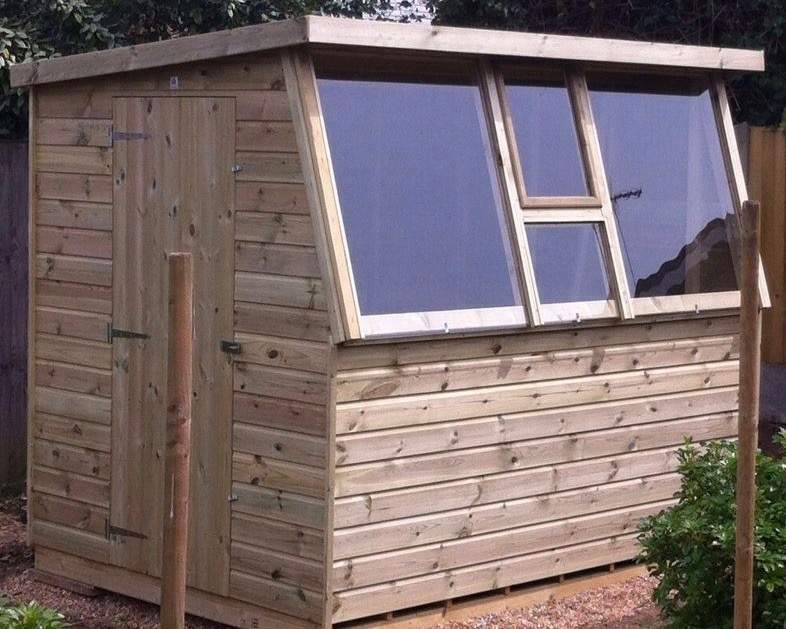 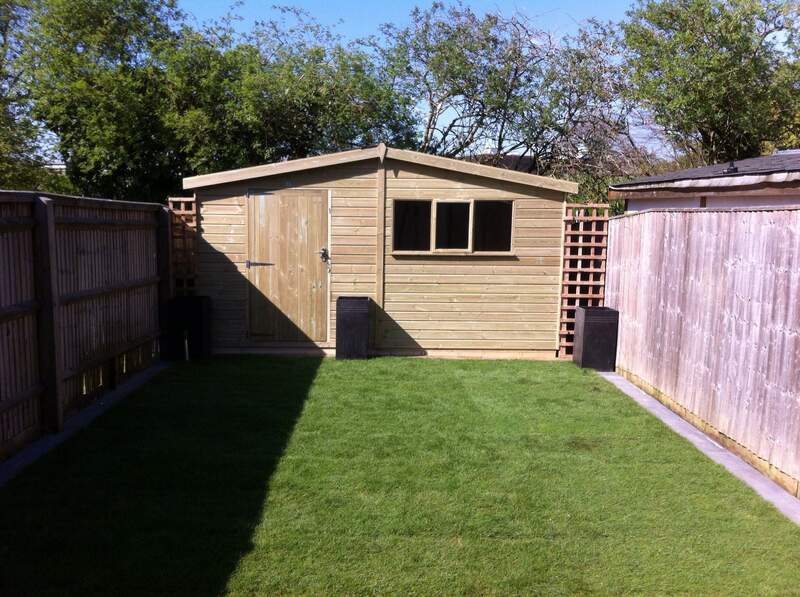 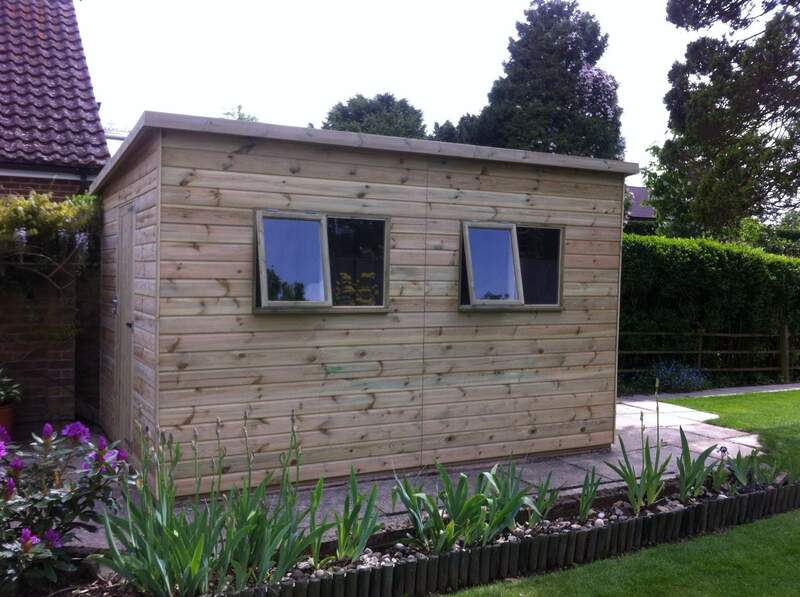 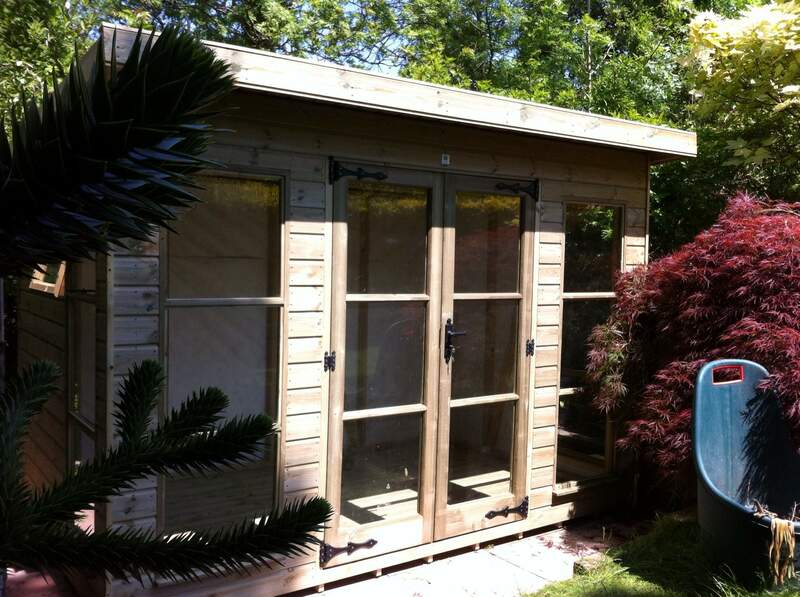 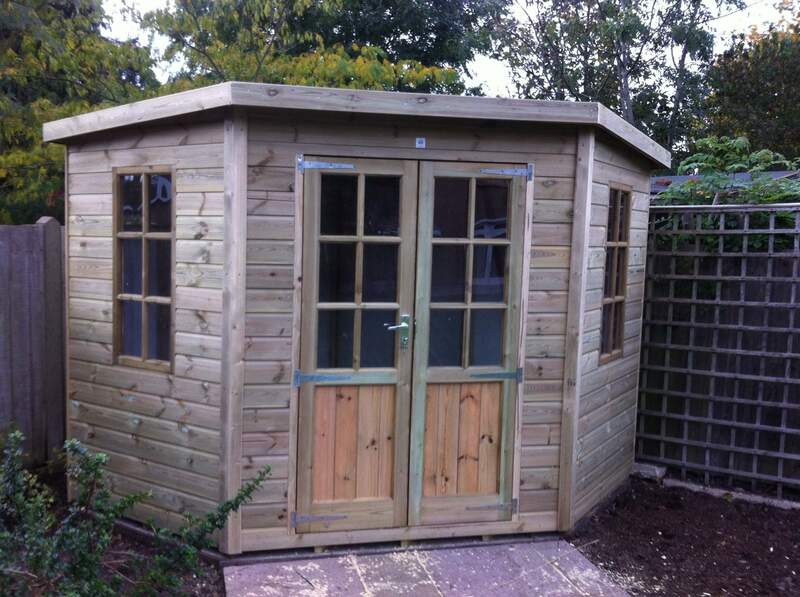 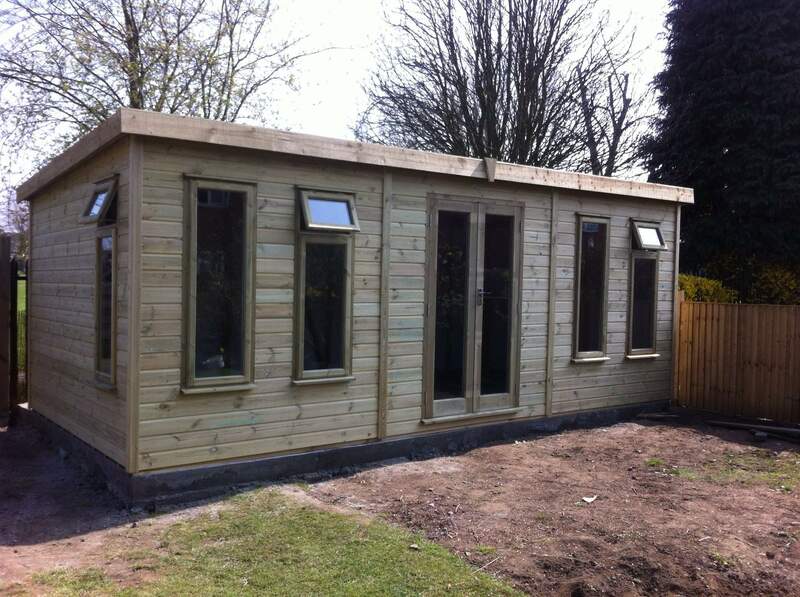 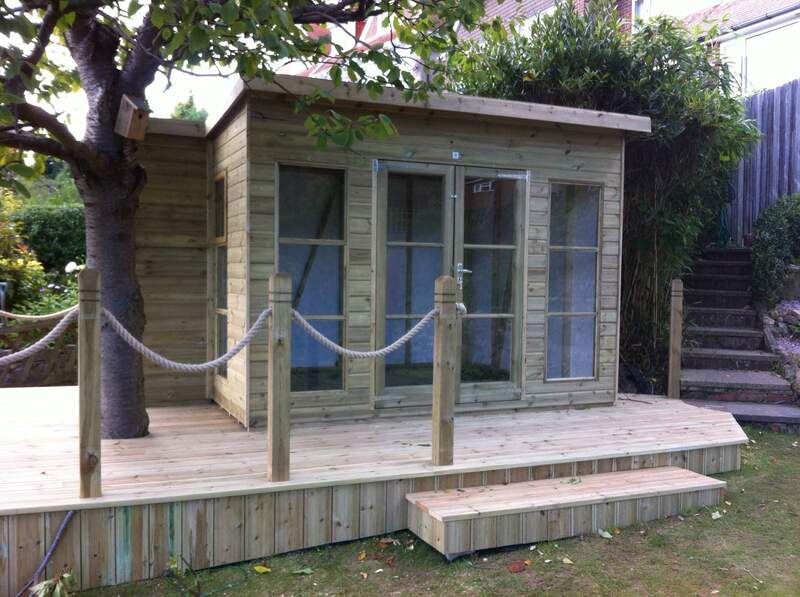 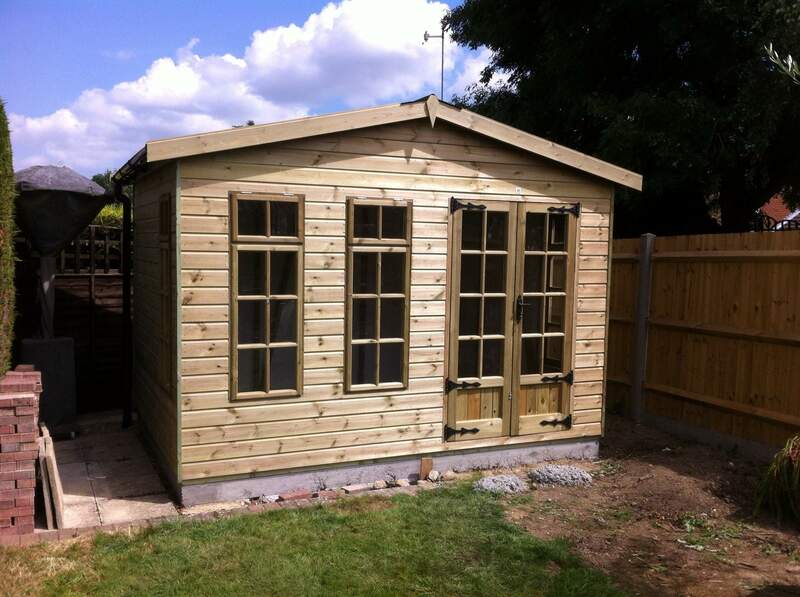 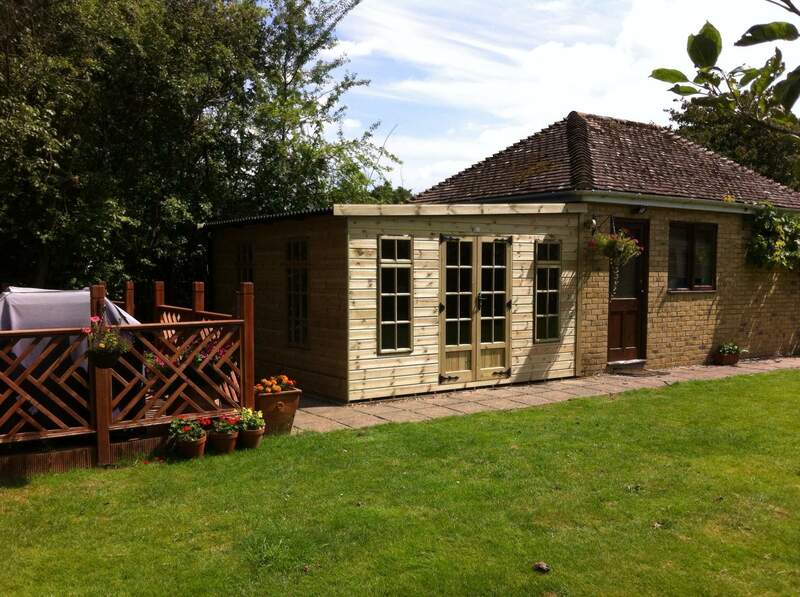 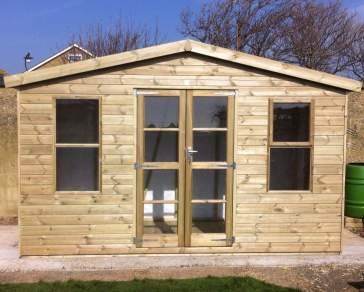 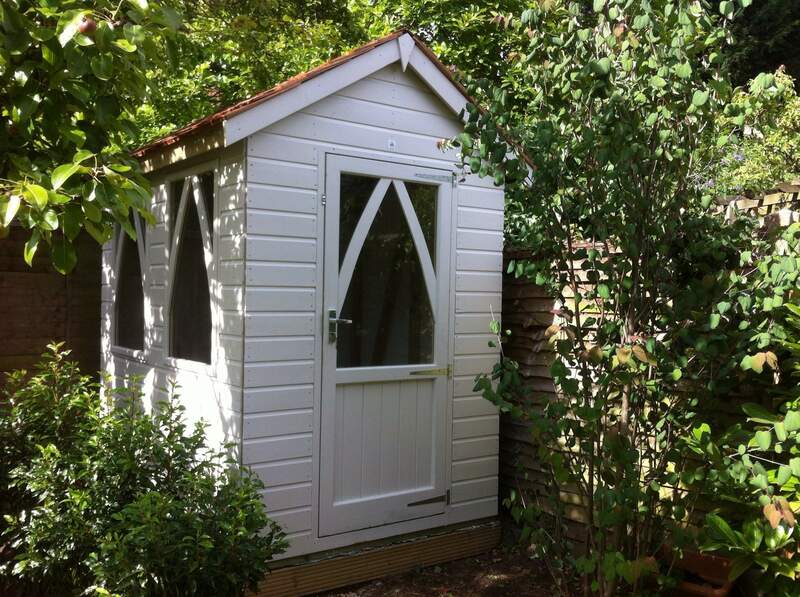 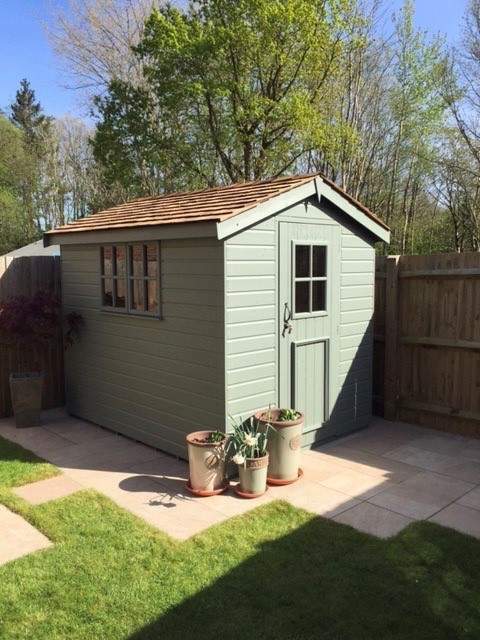 See our sheds in action and how customers have transformed their Ace Shed to take shape in the back garden. 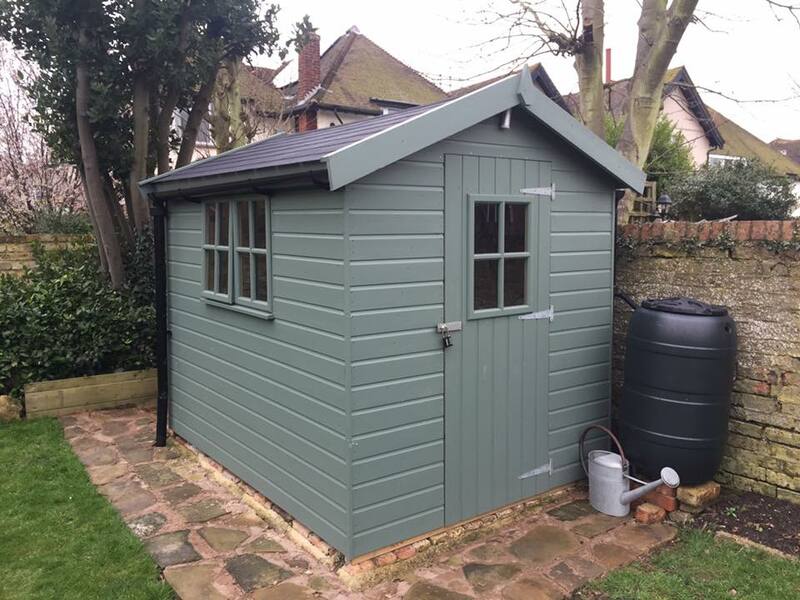 Why not add a lick of paint to your garden shed and make it more unique to you and your family - upon customising your shed, you'll find we offer a number of paints including sage, slate, wellington and willow colours! 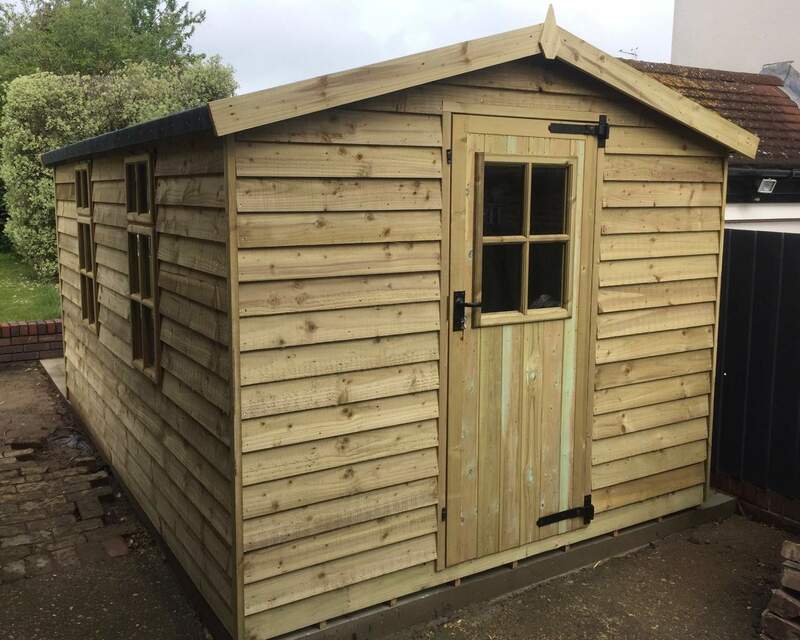 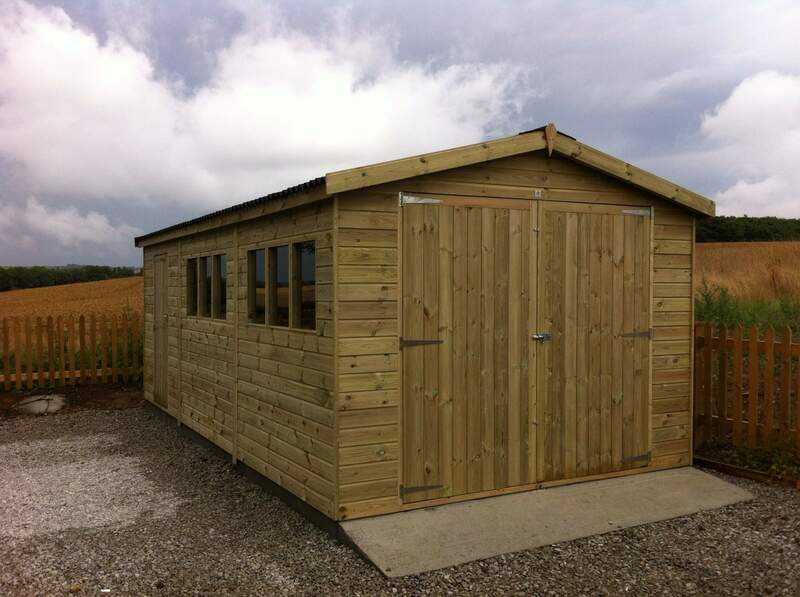 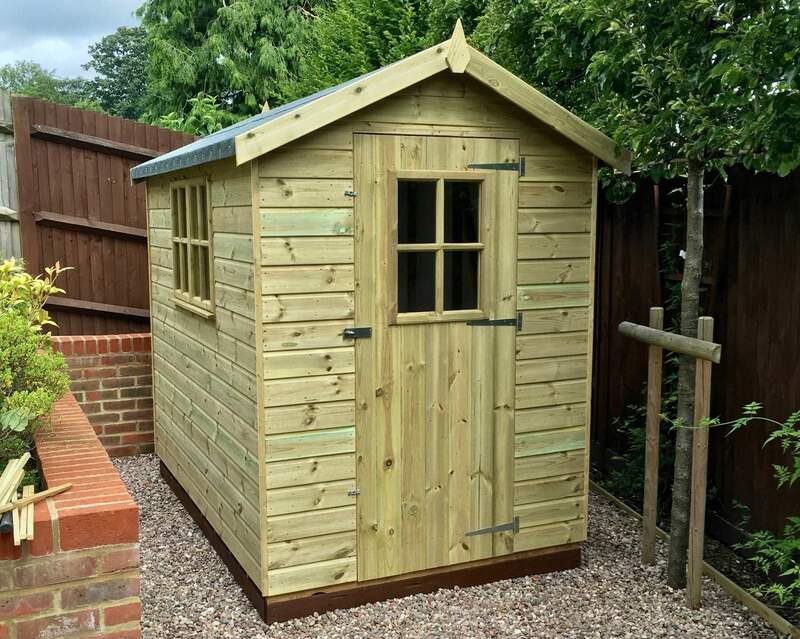 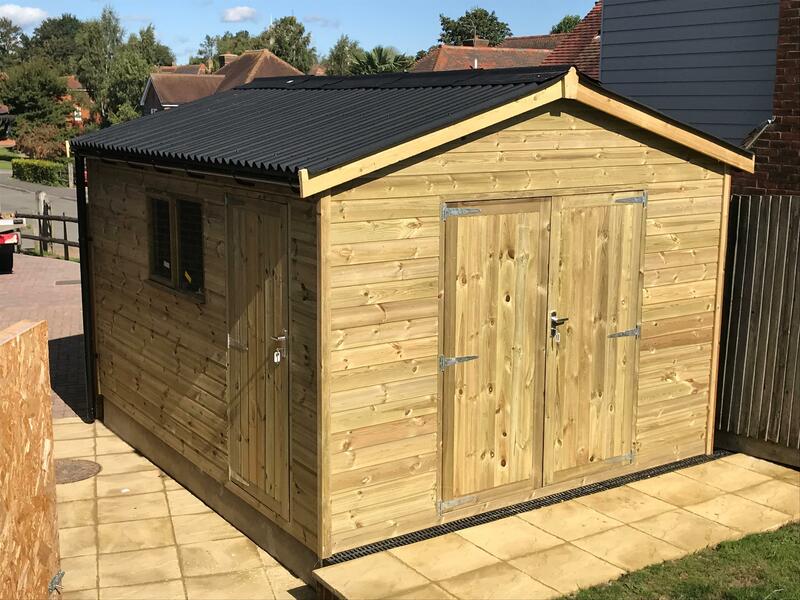 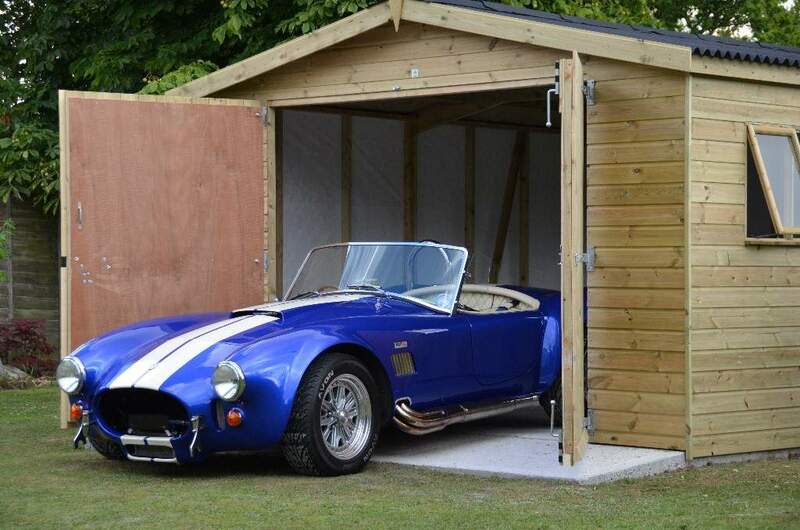 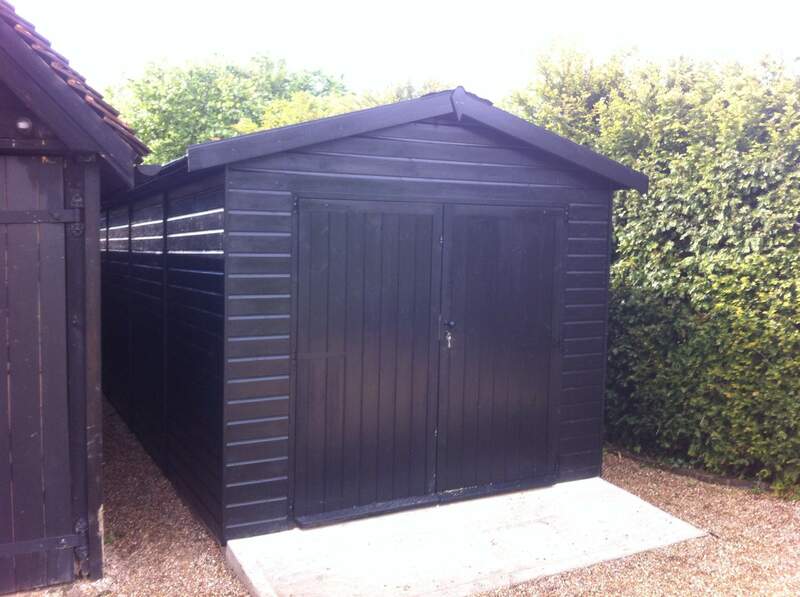 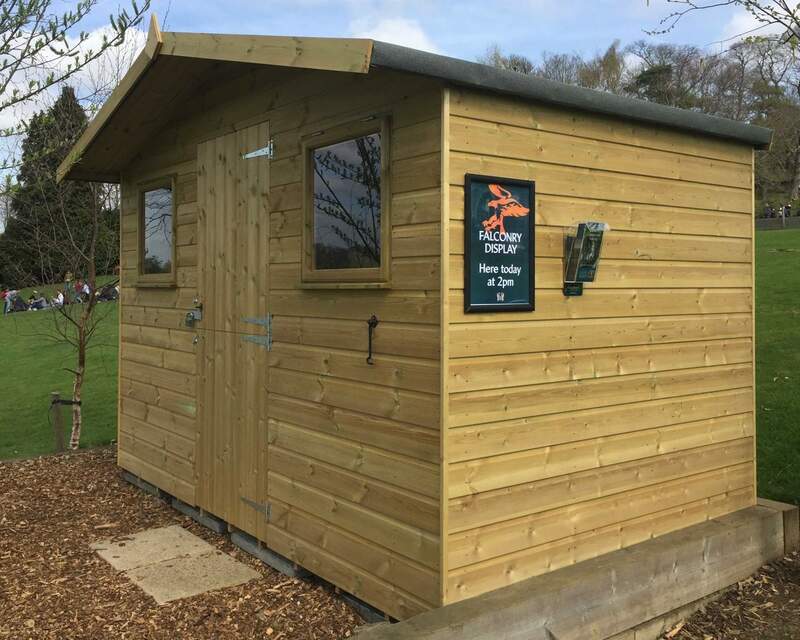 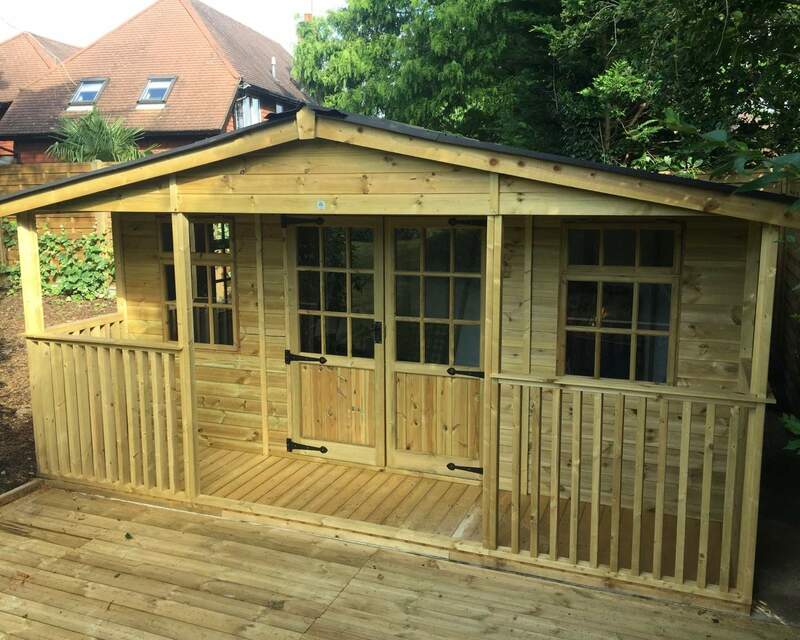 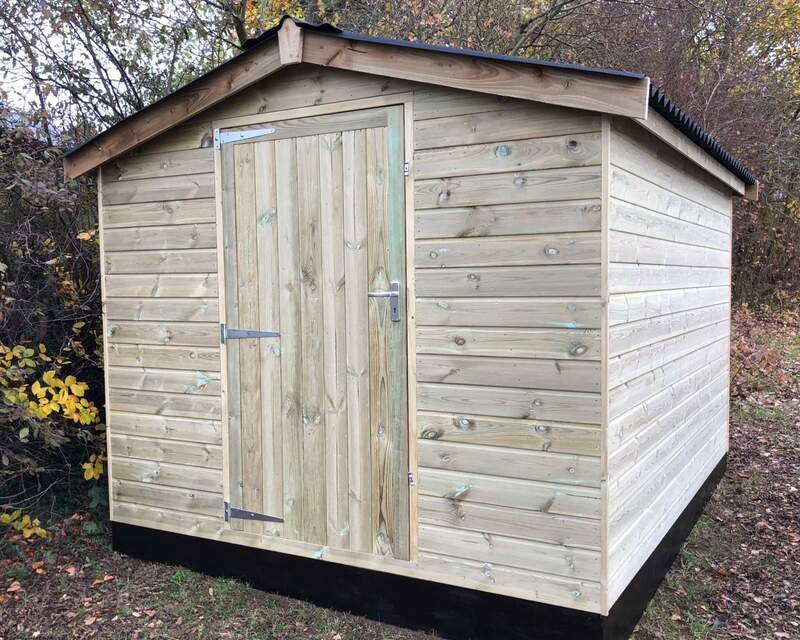 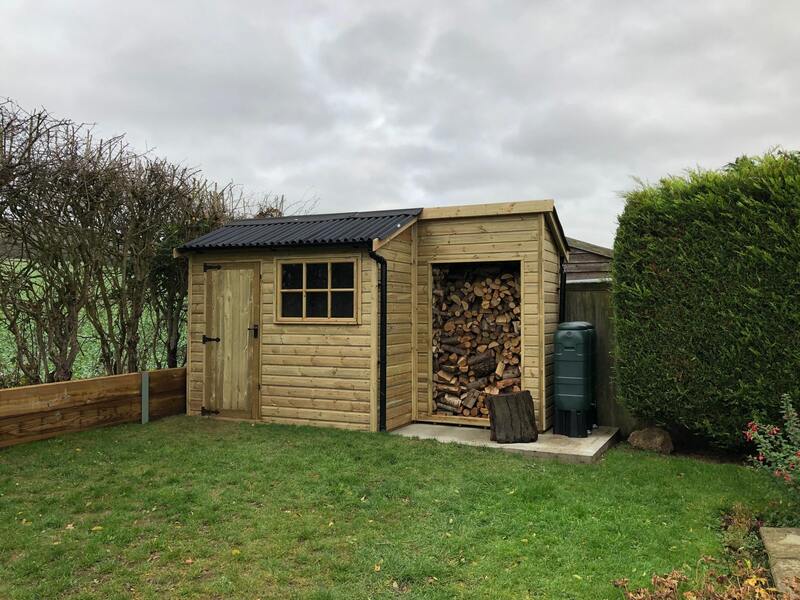 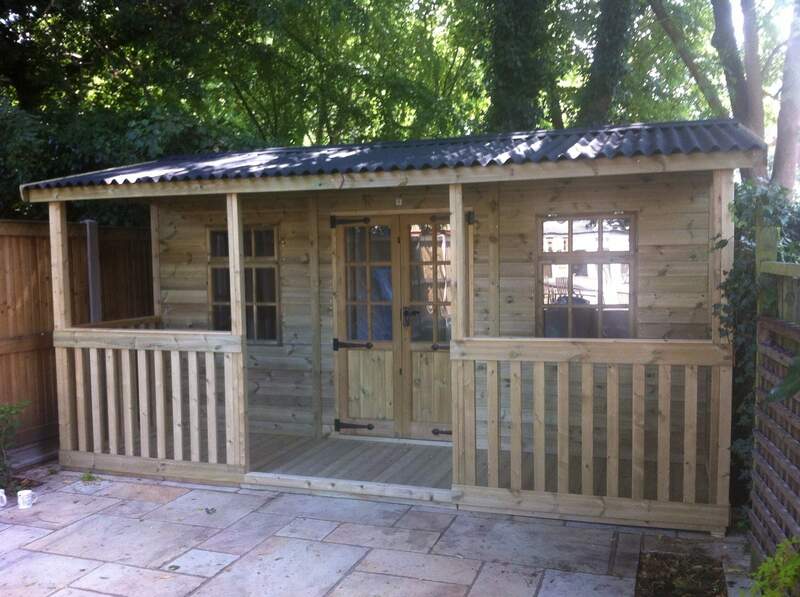 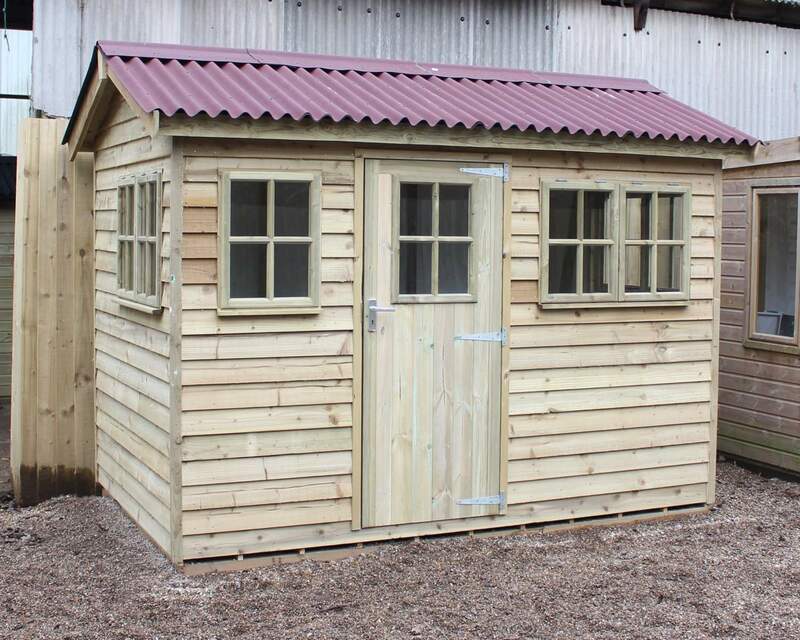 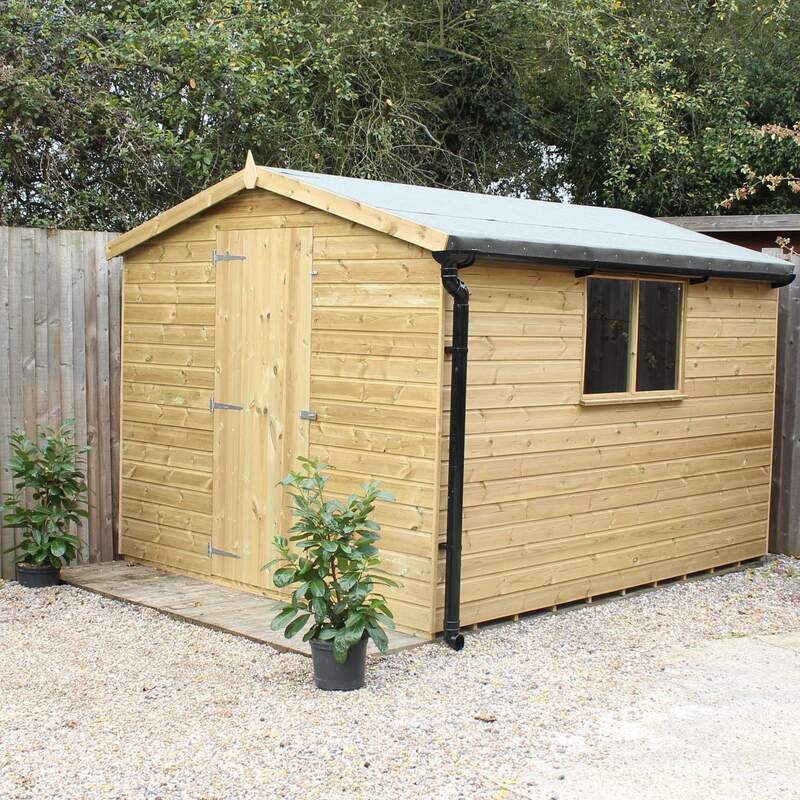 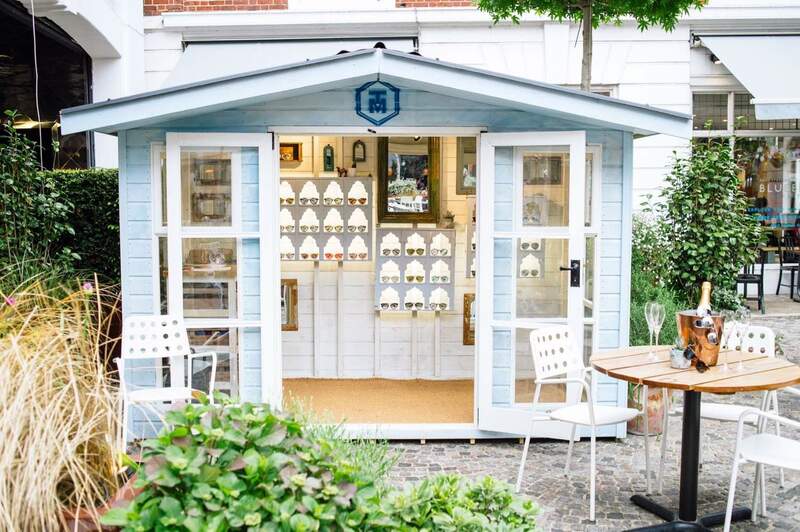 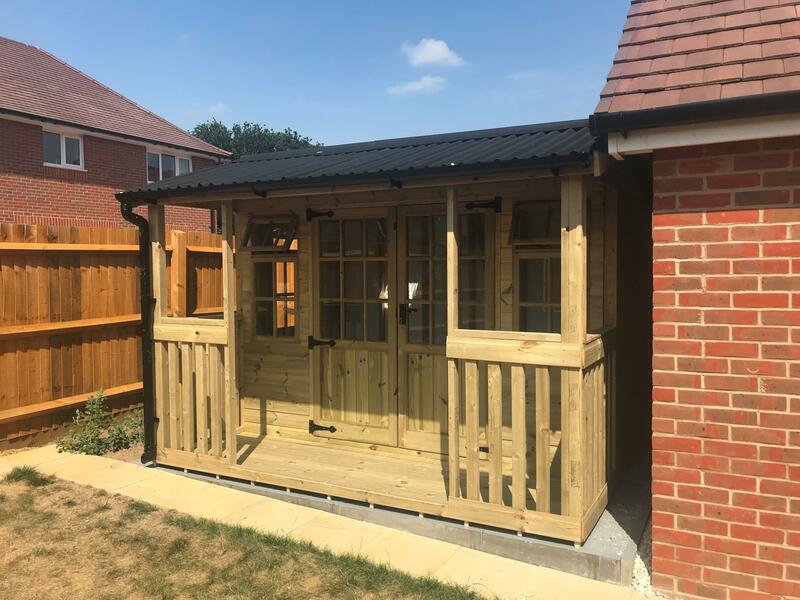 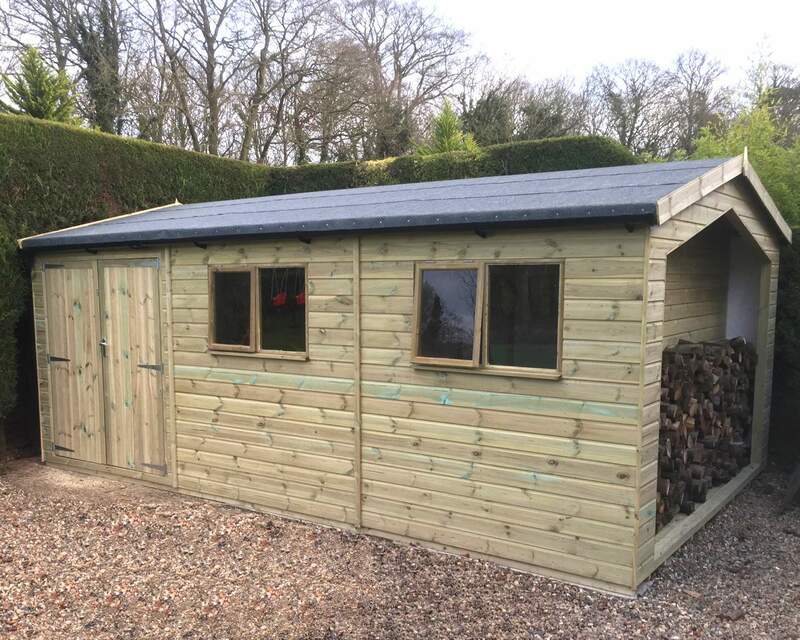 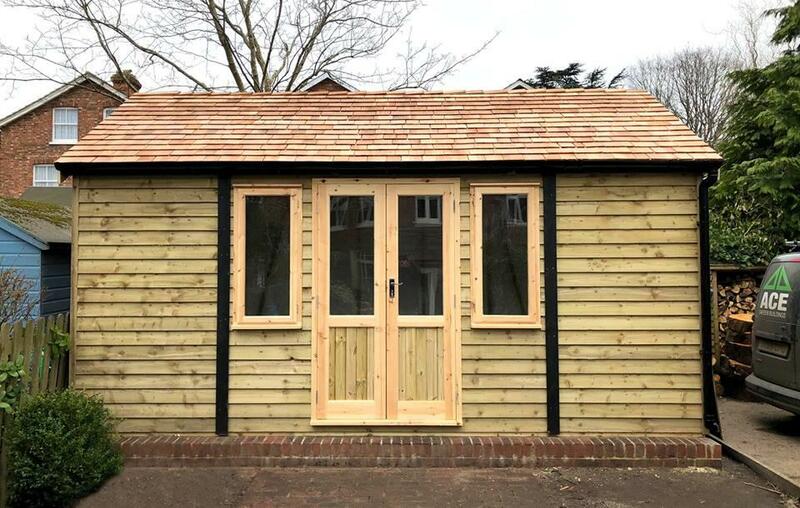 If you like the any of the sheds you've seen below, explore our garden sheds, workshops, summerhouses & playhouses, security sheds, storage sheds, wooden garages, and our range of bespoke custom sheds to get your very own premium quality Ace Shed!